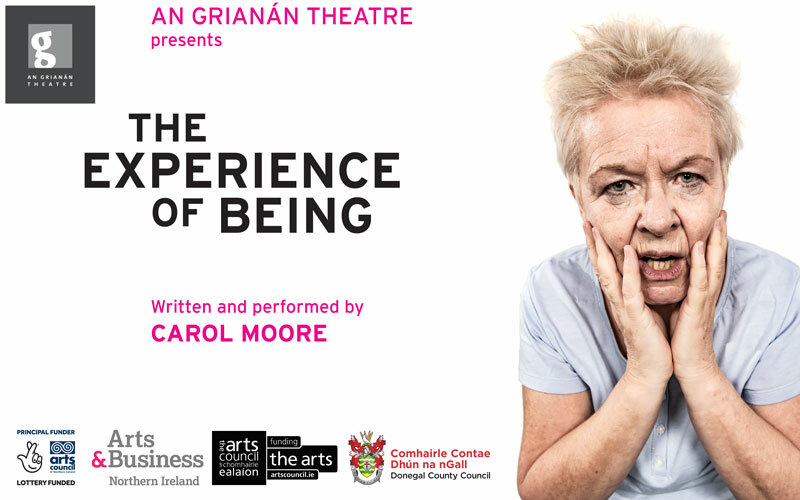 This inventive, brand new bi-lingual production has been commissioned by Earagail Arts Festival and is a collaboration between Banyan Theatre Company, the Inishowen Gospel Choir, An Grianán Youth Theatre and Amharclann Ghaoth Dobhair Youth Theatre. On a moonlight beach in Donegal a Fisherman finds a beautiful Selkie maiden dancing over the rocks, so begins a magical tale using storytelling, puppets, live theatre, music and voice. A much loved and native Donegal tale sure to enchant the whole family.